Interesting thank you. I always thought it was God that said the amen because of his respect for Jesus accomplishment on the cross. But I understand our amen and agreement would also honor Jesus Christ and his sacrifice for sin, and his promise to redeem and reconcile those that trust in him. You’re a funny man Mr Day. Two? 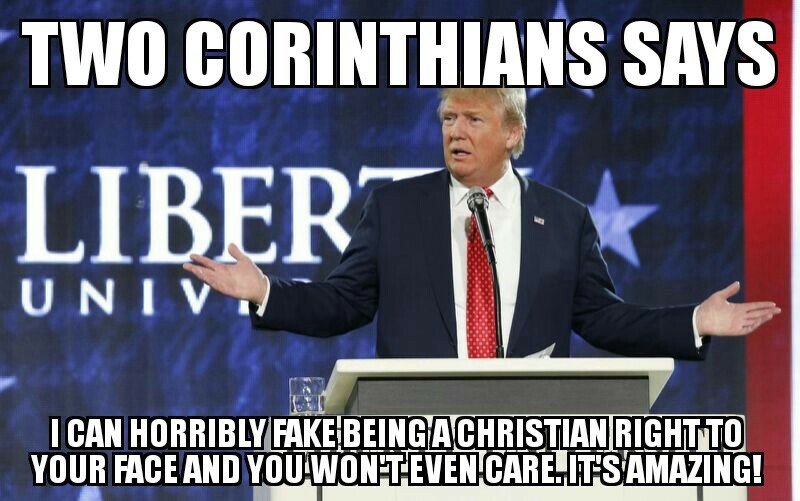 Corinthians. The last time I heard that was Francis Shaffer or some other theologian.